There were many interesting technology trends this year, but for us, these stuck out from the rest. In no particular order, here’s what got us excited this year. We’re big fans of technology trends that can help minimize technology’s aesthetic footprint in homes. We focus a lot of effort on this in our projects. For example with TVs, they can be hidden with TV lifts, covered by panels, or have projections screens that drop from ceilings. If not hidden, TVs in living spaces are great when they’re on, but often become black voids when off. 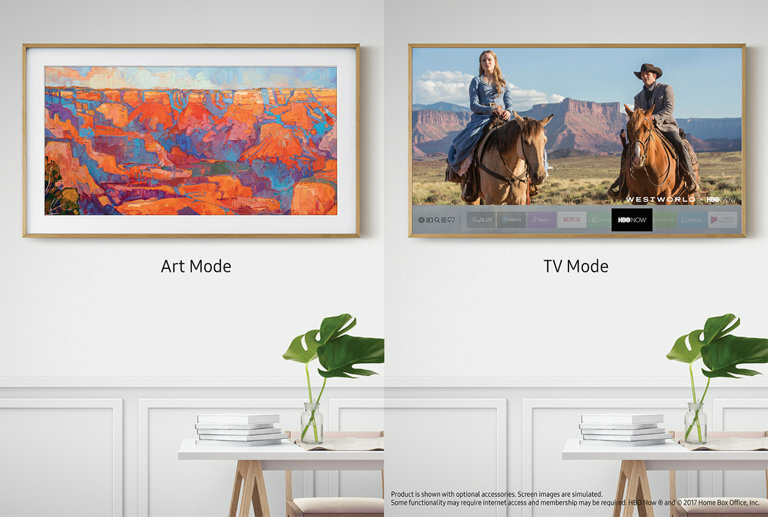 Samsung’s The Frame TV wants to change that – it displays art when not used as a TV, but then switches to a TV when you want to watch video. It has a modern art frame (with optional colour options) and hangs on the wall like a frame. We see a fine future here, as not only can you display art, you can also load up family photos. No longer does your TV have to be a black scar on the wall. 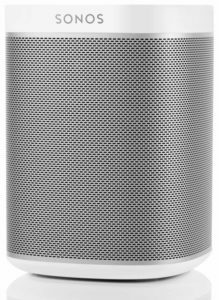 This month Amazon made their Alexa voice assistant officially available in Canada. Together with the Google Home, you now can have voice control of your home’s smart things. While these are a ways from being perfect, they are pretty handy and will only improve. They can also be integrated with home control systems. For those who prefer talking to their home to turn on music or lights vs. pressing buttons, this might be the just the ticket. 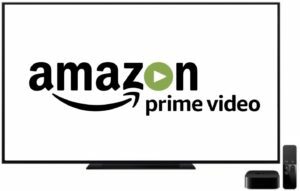 There have been other ways to watch Amazon Prime Video, but starting this month its now also available on the latest generation Apple TVs. For those of us with Amazon Prime accounts, this is very exciting, as it opens up our streaming world. Like Netflix, Amazon is vying to provide top-notch content in-line with HBO. Other content apps are emerging as well, such as CBC and City TV. This gives Canadians, many of whom have already cancelled cable TV service, even more incentive to cut cable and stick to streaming services only. It has a boring name:, “C2K1”, but RTI’s Custom Control Kit is an exciting and affordable starter kit to professional grade smart home control and automation. 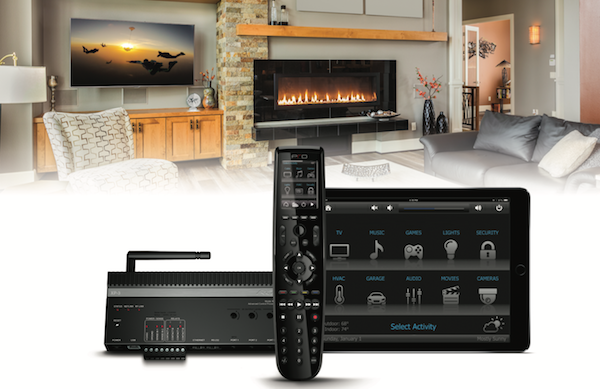 This brings high-end home control features to a level many home owners can afford. While it starts as a remote control for a single room, it can easily expand to control other rooms and devices in home. It comes with a 2-way remote with touch screen, a control processor (the ‘brain’), and unlimited licenses for smart phones and tablets. 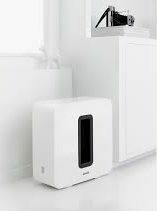 When custom programmed for your home, it can automate and seamlessly combine your home tech to work in concert, e.g. 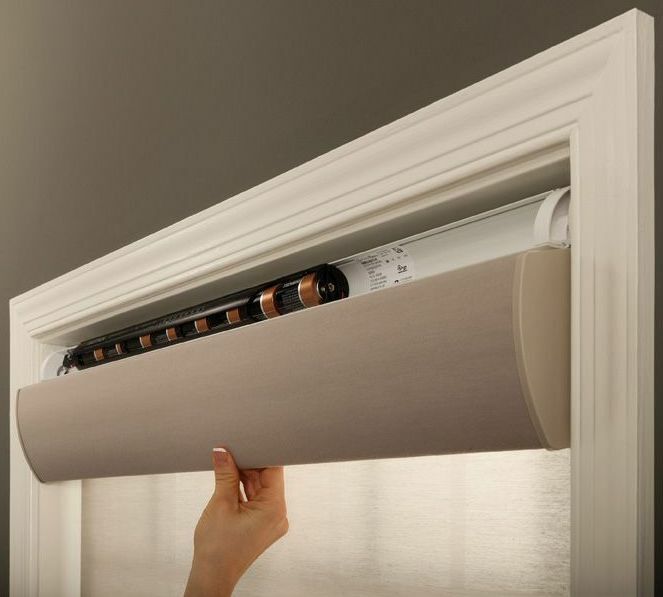 dimming the lights and closing the shades when you turn on your AV system. 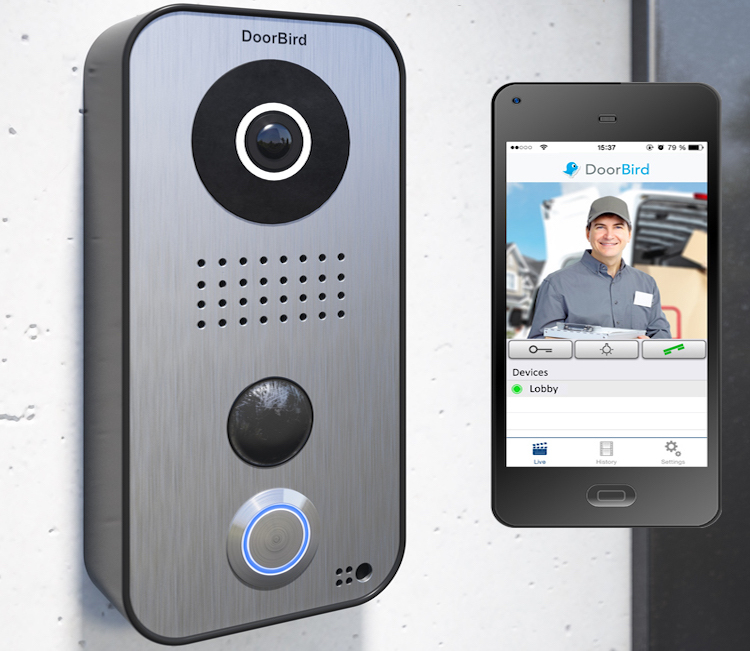 With the smart device app, you can control or monitor your home from anywhere in the world. Technology is great, but it can be frustrating when there is a hiccup. No matter how awesome equipment is or how well its integrated, there may be the occasional issue. Everything from cable boxes to Wi-Fi access points sometime need a bit of attention. This is where remote management shines. If a client needs something tweaked or restated, we can often do this without a visit – a win, win for everyone. 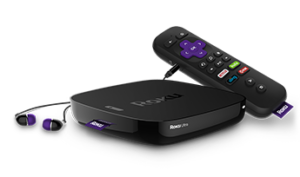 We also program auto reboots for troublesome devices like cable boxes to proactively clear up glitches before they cause issues. New feature are being added too – for example OvrC now has parental controls. We’re all gobbling up data at an increasing rate, and video streaming is the hungriest of all – especially 4K video. While Ethernet wiring and sometimes even Wi-Fi are usually getting us by, fibre optic cabling is now an affordable option. It has allows for more data throughout to enable all these technology trends for a long time to come. 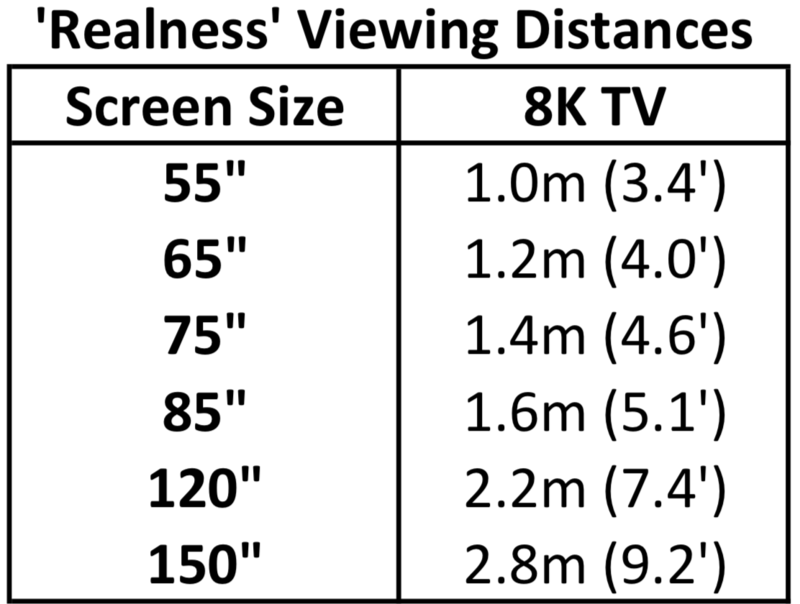 We’ve talked about 4K TVs and projectors a lot lately, so we don’t need to elaborate too much. 4K sets are now priced at levels thats accessible to everyone. 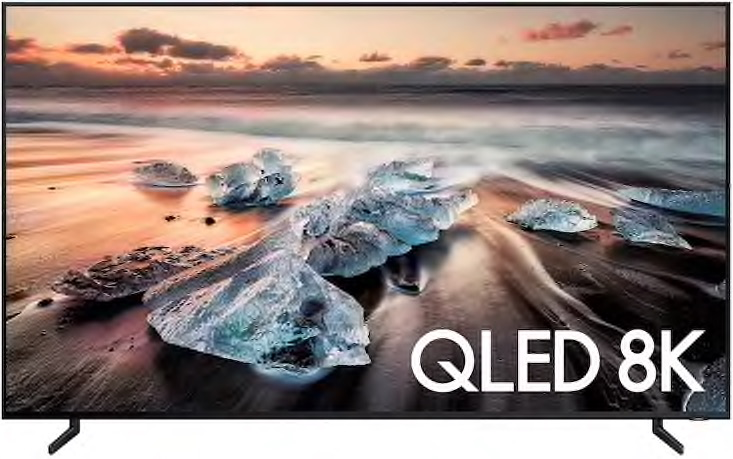 While prices are coming down quickly, note that a 4K TV that is too cheap may have questionable quality and may not be deal at any price. Check out these technology trends, as they can help make your home more enjoyable and convenient. Can’t wait to see what 2018 has in store. Happy New Year! 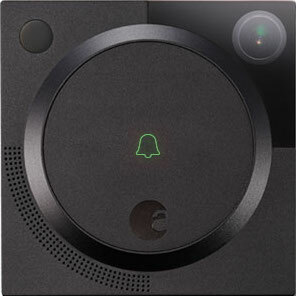 Fall is a big time for home tech updates, as there are two tech shows that companies use to launch products. 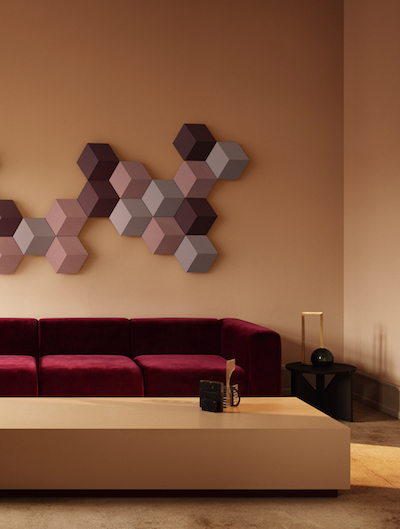 This year’s IFA in Berlin and CEDIA in San Diego revealed some great products. 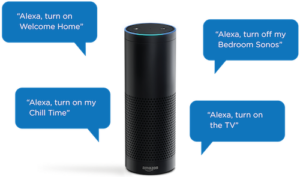 Here are some highlights that we thought were good additions to the world of home tech. Projectors are finally catching up with TVs. We’ve had great and affordable 4K TV options for a couple years, and now reasonably priced projectors are starting to appear. 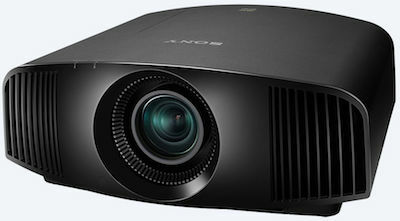 While Sony’s VPL-VW285ES cinema-grade 4K HDR projector isn’t cheap at $6,500, its an amazing projector for the price. Just last year you had to spend over $12,000 to get a Sony 4K projector! 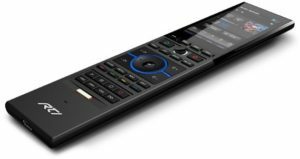 You should look at Epson’s PowerLite Home Cinema 5040UB is an ‘enhanced’ 4K (not really 4K but does a great job pretending it is) if you’re hoping for one for about $4,000. 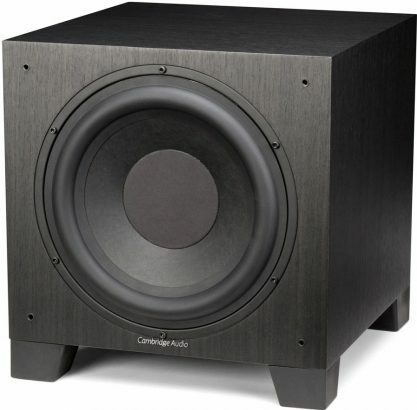 While these clearly aren’t bargain basement prices, they’re great value if you’re craving a 4K home theatre. There were all sorts of great lighting and automation announcements, but one that created a bit of a buzz was Lutron’s RA Select. 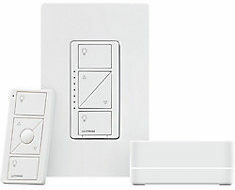 Lutron’s Caseta is excellent value for small, simple projects, but you had to step up to the pricier RadioRA2 for more sleek controls and dimmer options. 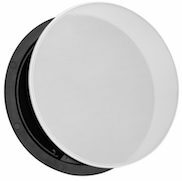 RA Select is designed to fill the gap with ready made scene keypads and dimmer options similar to RadioRA2. If RA Select delivers on Lutron’s reliability and functionality, it could be pretty interesting. Another trend this year was finally tech gear that didn’t look like tech gear. 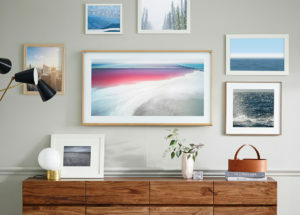 There were speakers like Bang & Olufsen’s BeoSound Shape speakers that looked like wall art, but a show highlight was Samsung’s The Frame TV. 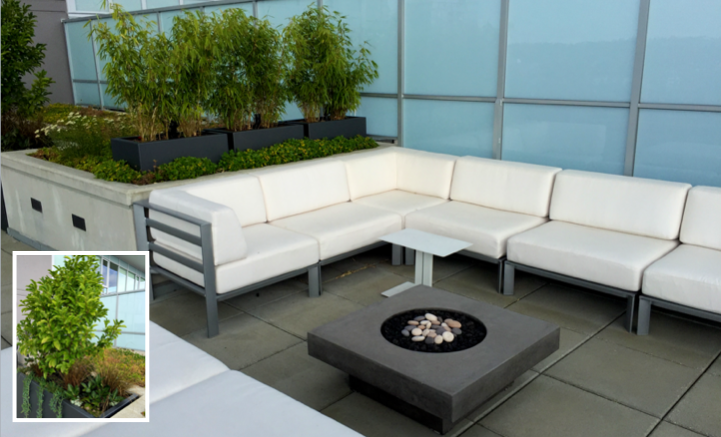 Although announced earlier this year, they definitely made a splash at CEDIA. It can display art or your own photos. It fits close to the wall, goes into low power mode when no one is around, and has decor friendly frame options. 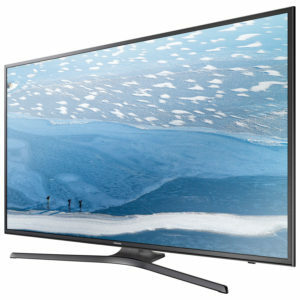 Its a premium TV, but its within range of us mortals with the 55″ version starting at $2600. 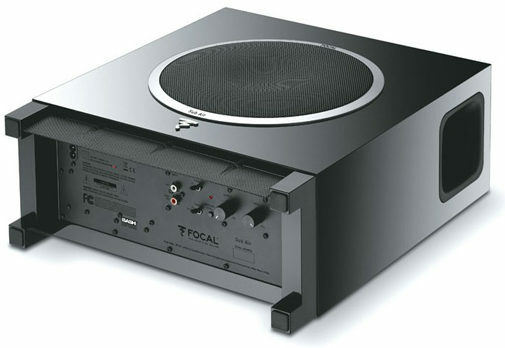 IFA and CEDIA had lots of interesting gear and gadgets announced at these events. If you’re interested in checking out more, you should give them a Google. 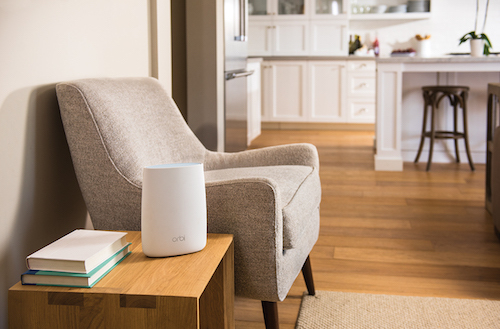 Perhaps some of these home tech updates will fit well into your home. What’s fast roaming, and how does it help with good Wi-Fi? These days, good Wi-Fi coverage seems to be as important as the air we breath. You likely need more than just a Wi-Fi router to provide a strong Wi-Fi signal throughout your home. This is especially true since since so many devices rely on good Wi-Fi. Great, so you decide that you’ll use multiple Wi-Fi routers or access points to improve coverage – the issue is that you may still find that your Wi-Fi performance is poor – typically when you move around. The reason is likely that Wi-Fi devices like mobile phones and tablets decide when to switch to a different Wi-Fi signal, but they usually don’t want to let go of a Wi-Fi signal unless its completely unusable. This is where fast roaming can come to your rescue. You may not think you ‘roam’ around your home, but you likely move around enough that you’re not always close to the Wi-Fi signal that you started with. You get a wide range of Wi-Fi signal strengths to your devices as you walk around your home. 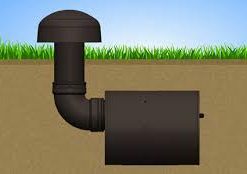 This is not only due to size and layout of a home, but also due to building material (e.g. Wi-Fi doesn’t travel well through concrete or metal). Newer devices are usually compatible with fast roaming, but they need help. 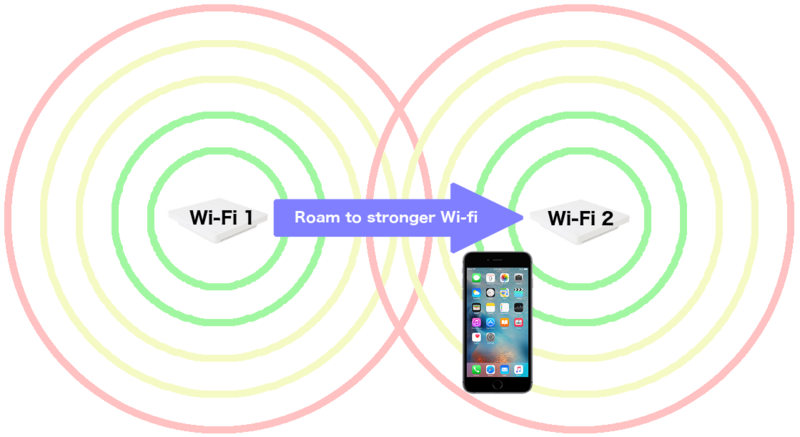 Better Wi-Fi access points have fast roaming as a configurable option. Fast roaming Wi-Fi equipment (based on IEEE 802.11r and 802.11k standards) negotiates handoff with the device. This way your mobile phone or laptop can be switched to a stronger Wi-Fi signal without you noticing, allowing multiple Wi-Fi access points to work together in your home to handle your Wi-Fi needs. 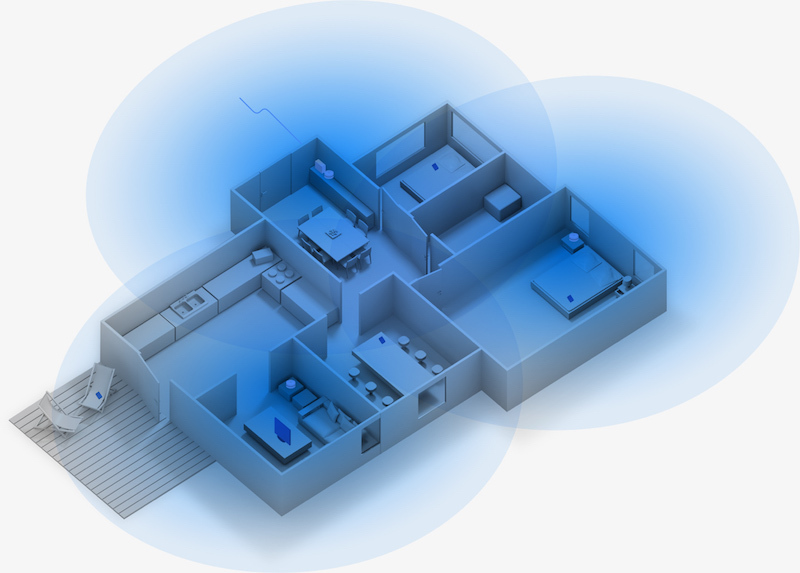 Make sure you or your tech architect designs your home’s networking to support fast roaming. 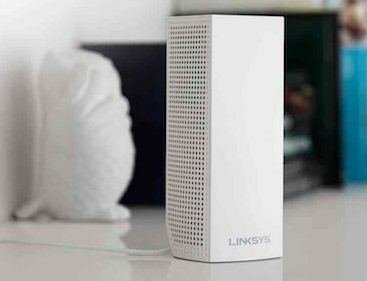 Its not enough to put a bunch of Wi-Fi access points around your home, you have to make sure they’ll actually work in concert to give you solid Wi-Fi coverage that you’ll appreciate. Happy fast roaming!